Welcome to Dental Associates of Delaware! Your Local Brandywine, Middletown & Hockessin, DE Family & Cosmetic Dentists! Welcome to our website! 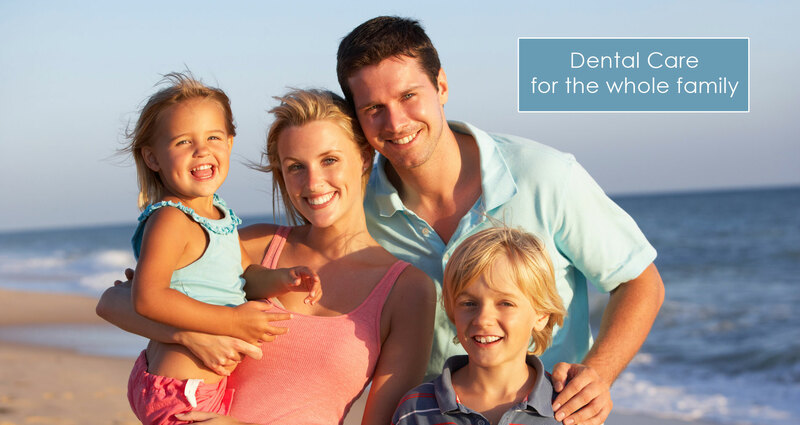 Dental Associates of Delaware is the dental practice of choice for thousands of families throughout the Wilmington, Hockessin and Middletown, DE areas for over forty years. 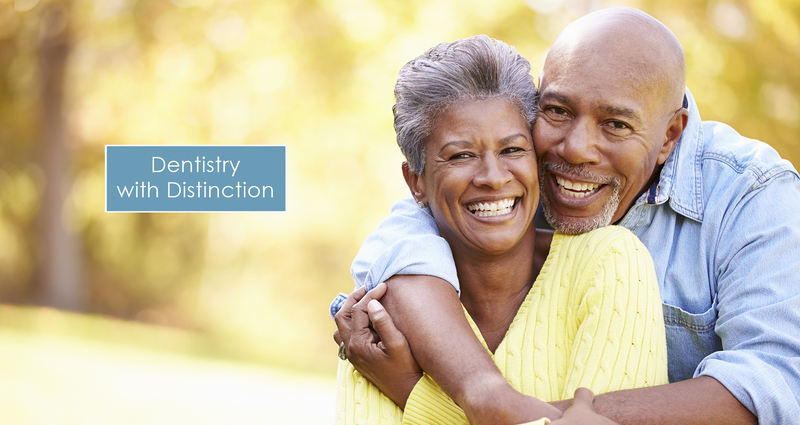 We are proud to provide high quality general, cosmetic, periodontic and preventative dentistry for the whole family. 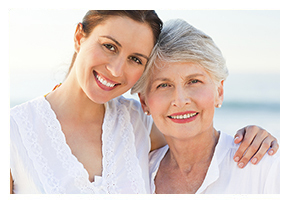 We offer personalized care by a dedicated team of professionals in a welcoming, safe and comfortable environment. Three dental offices to serve you. Click on the video below to learn more about how Dental Associates of Delaware can help you and your family. Welcome from Dental Associates of Delaware. 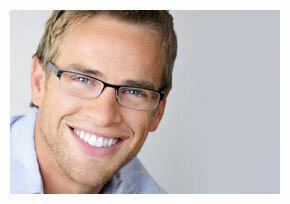 Why Choose Dental Associates of Delaware? Our Doctors – At Dental Associates of Delaware, our experienced team of doctors works to provide a one-stop resource for all of your dental needs. 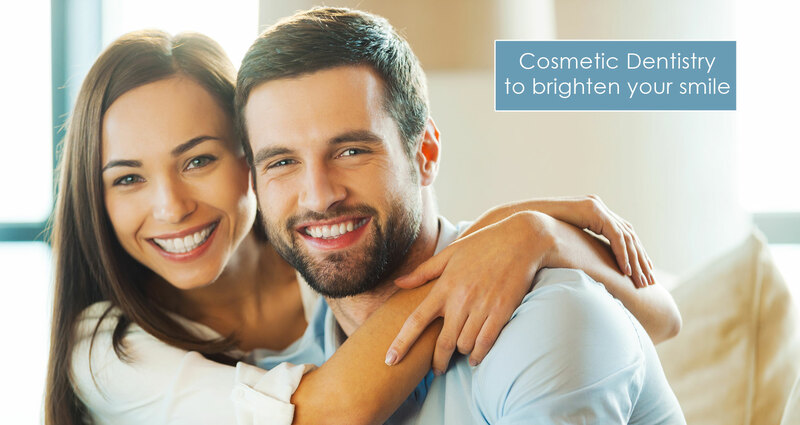 Whether you are looking for a general dentist, cosmetic dentist, implant dentist, periodontist, or sleep apnea specialist, we have a solution that will work for you. 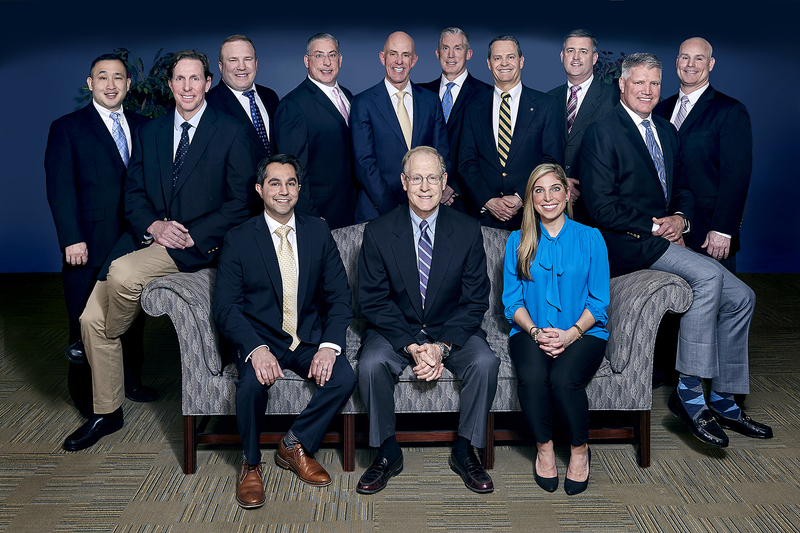 Meet the trusted dentists at our Brandywine location, those at our Middletown location and those at our Hockessin location. 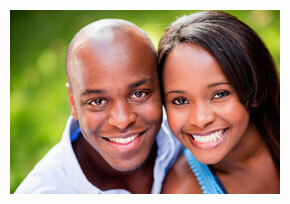 Our Standard of Care – It is our goal for each and every patient of ours to achieve and maintain optimal oral health. Every dental case is unique, and our team will work with you to create a personalized treatment plan designed to fit your personal needs and lifestyle. We know that open communication and active patient input are key to your satisfaction and success as a patient. We will always be honest with you about our recommendations for treatment and are here to answer any questions that you might have. Thank you for visiting our website. We invite you to explore for more information on our practice and office locations. We serve the families of Brandywine, Wilmington, Middletown and Hockessin, DE as well as the many surrounding communities of Talleyville, Odessa, Townsend, Newark, New Castle, Claymont, Chadds Ford, and Greenville, DE. If you have any questions or would like to schedule an appointment, please feel free to contact us at our Brandywine office, Middletown office or Hockessin office and we will be happy to assist you. We look forward to serving you!